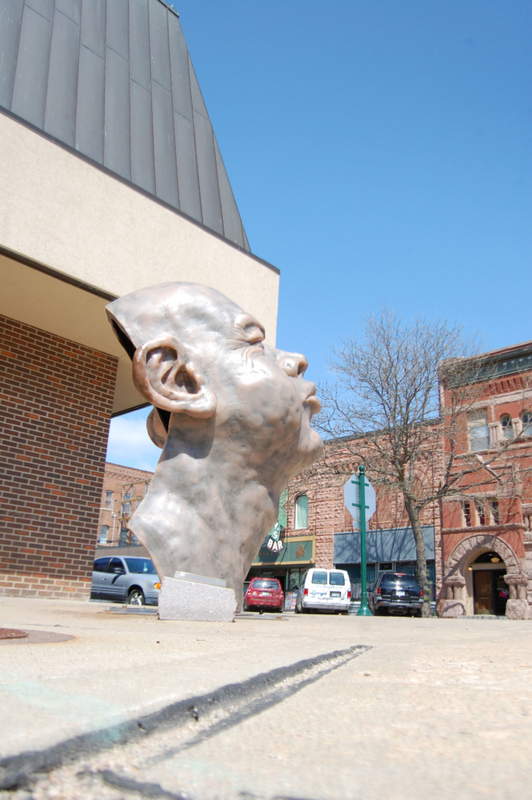 Moving the Stars is a big head. 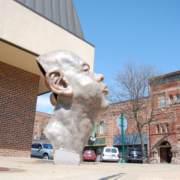 A very big head. 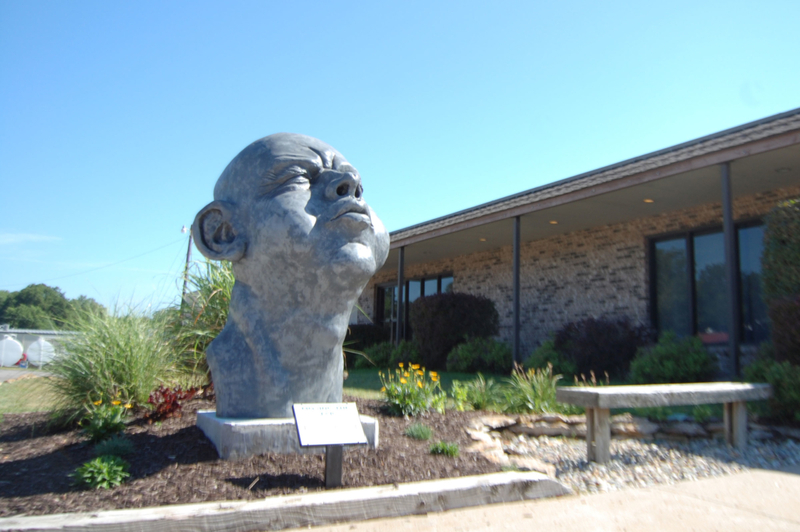 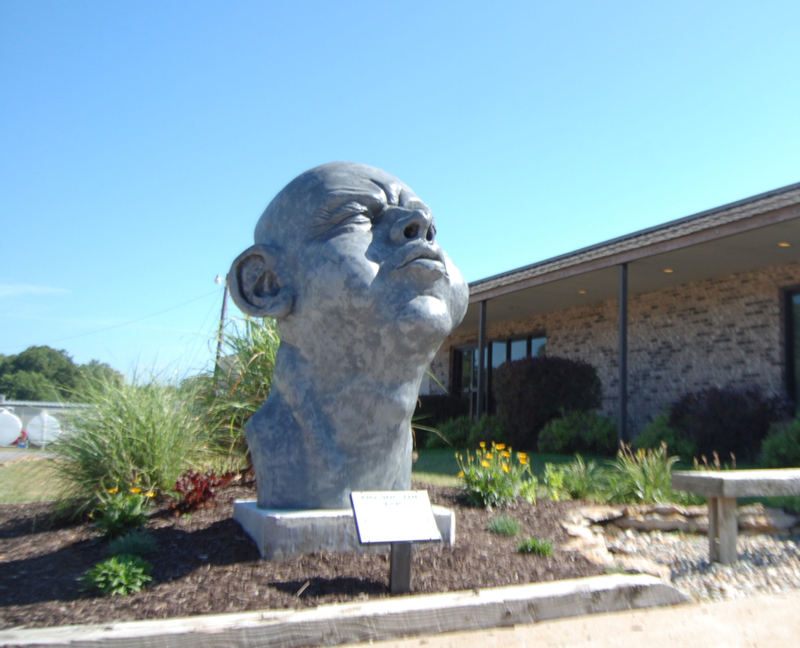 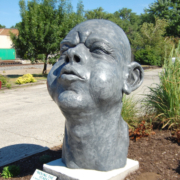 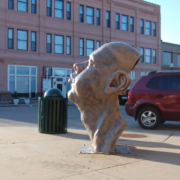 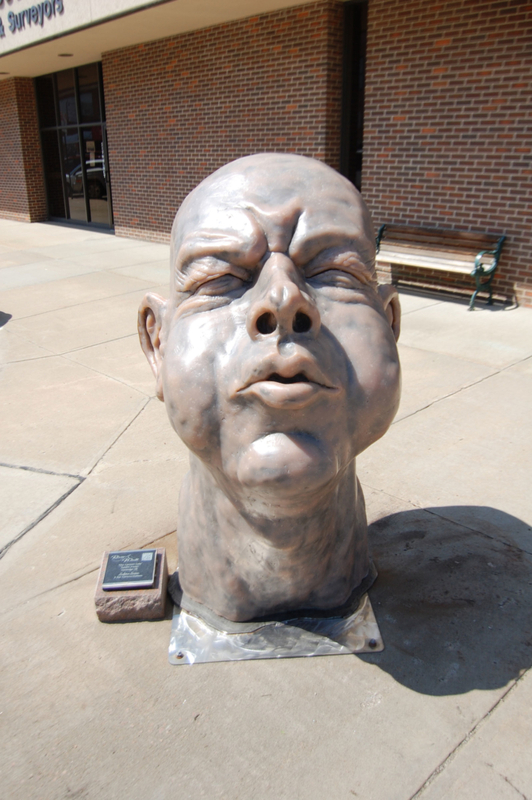 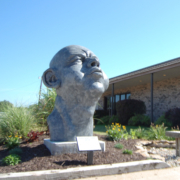 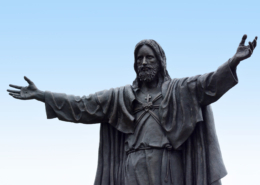 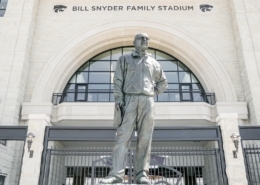 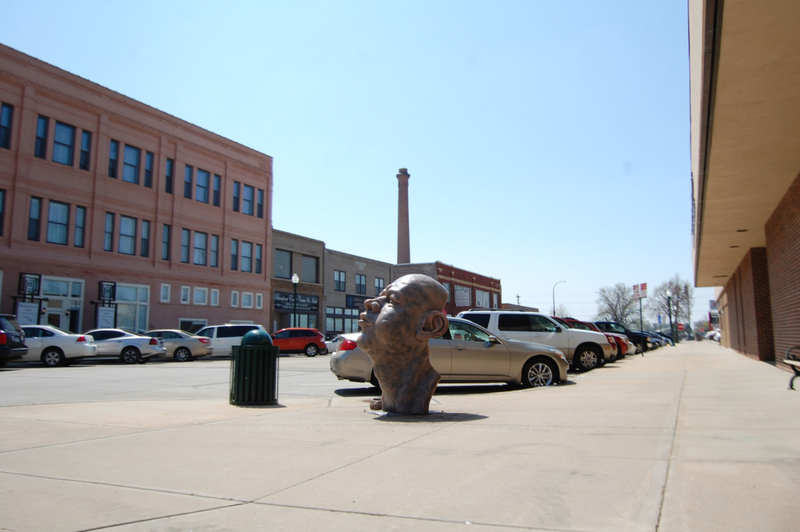 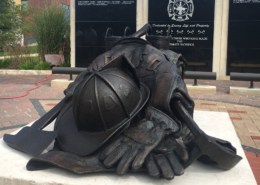 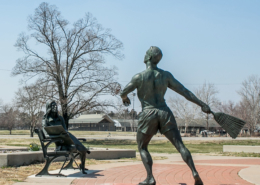 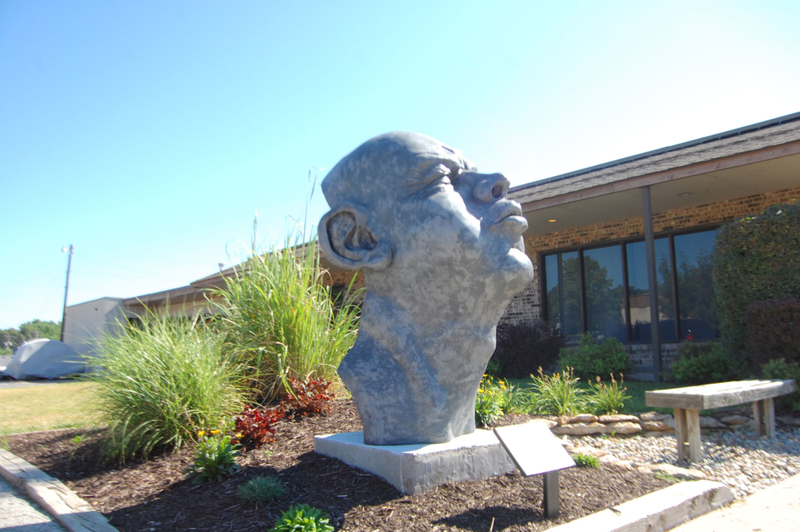 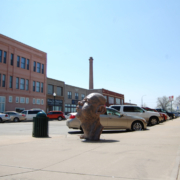 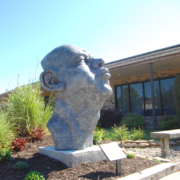 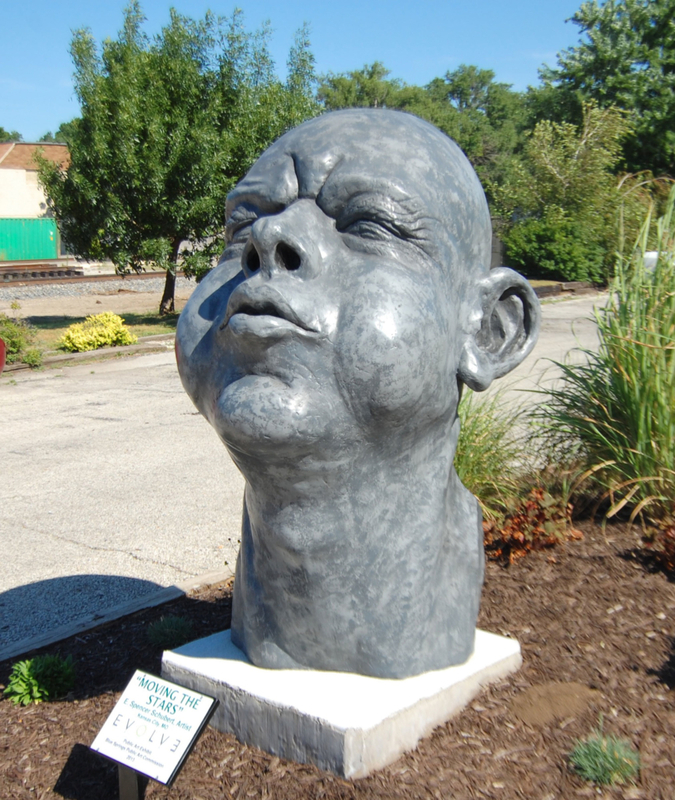 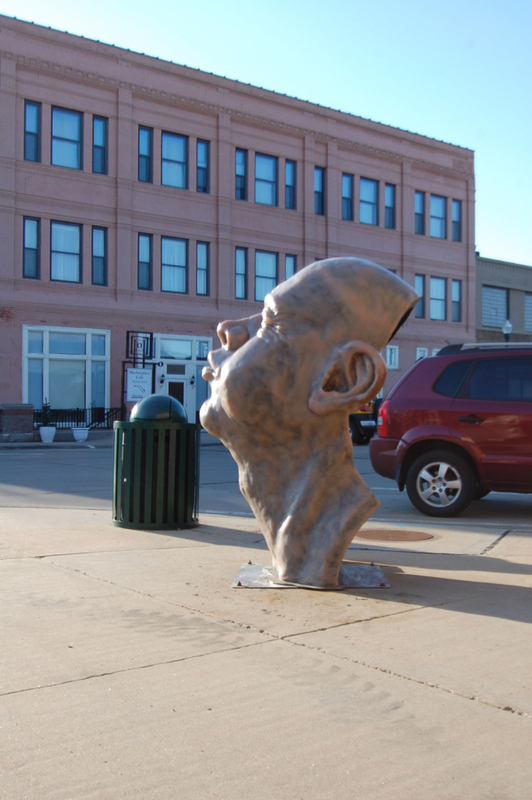 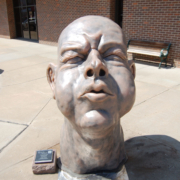 It was conceived as a smaller scale studio sculpture, but then commissioned as a six foot tall version for the cities of Blue Springs, MO and Yankton, SD.